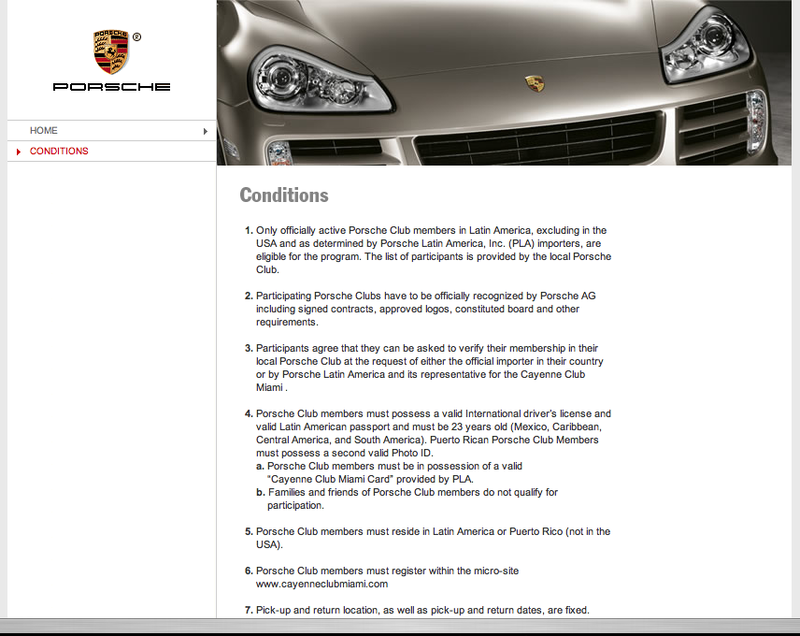 Few brands enjoy the kind of intensely rabid loyalty that Porsche does. 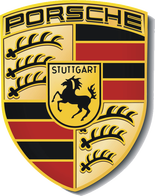 By and large, Porsche buyers know their car's heritage inside and out, are intensely loyal to their brand and waste no opportunity to proselitize. 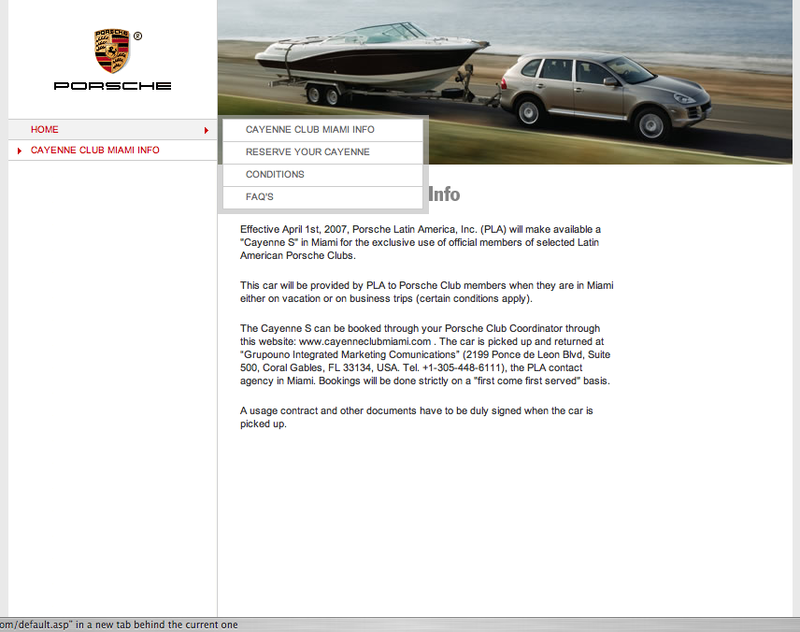 Based on those consumer insights, we decided to create something truly special for the launch of the Cayenne in Latin America: The Cayenne Club Miami. 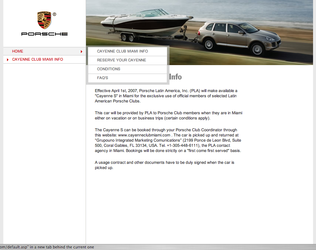 Boasting its own website and landing page (www.cayenneclubmiami.com) the Club was available to all registered Porsche Club owners in Latin America. 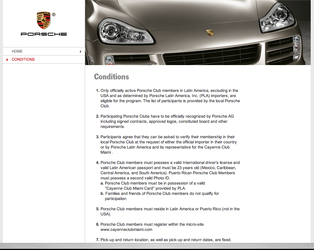 This was also one of the key marketing drivers to get Porsche owners to joing their local clubs. The Cayenne Club Miami let every registered Porsche Club member reserve a V-8 Cayenne when travelling to Miami for 3-4 days for a cost of about $100 per day. Two major advantages: extended the brand experience and gave our drivers "bragging rights" over competing brands like BMW and Audi. 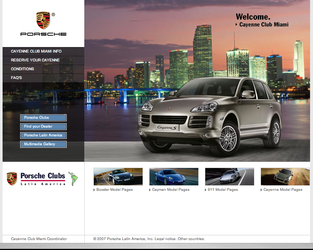 Mini-sites for all the Porsche lines: the 911, Boxter, Cayman and Cayenne.